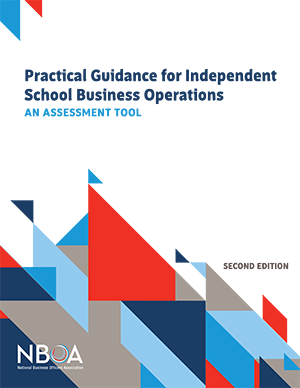 Practical Guidance for Independent School Business Operations was created to assist the independent school community with the development of sound, comprehensive business office practices. This publication provides 56 guidelines in key financial and operational areas, including accounting and budgeting, strategic finance, facilities, risk management, auxiliary services, and human resources. An "Evidence of Achievement Matrix" is also included. The matrix includes three compliance sections: "minimum," "effective," and "best," along with a "red flag" section to help schools identify potential areas of concern. 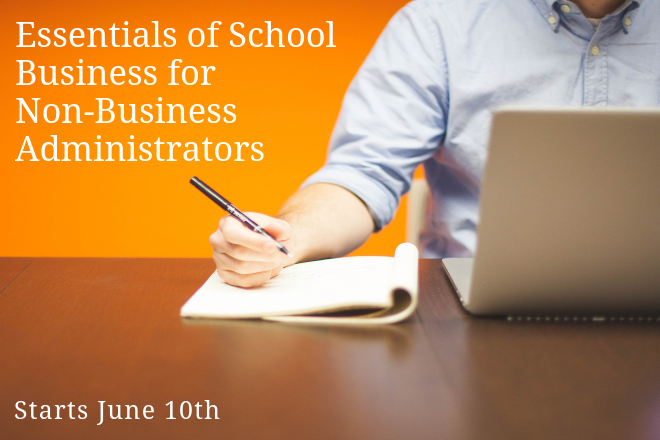 The publication's last section is a worksheet to help you benchmark your school's progress. This publication is free for members and nonmembers. "My CFO and I have perused it and are setting aside time this summer to do a close read, complete the checklist, and prepare a plan to address areas for improvement moving forward. This is a brilliant document, very user-friendly, and exactly what I don't have time to create but wish I had!" With generous support from SAGE Dining Services.